Our firm’s client-attorney relationship sets us apart from the rest. We care, we want to help, and—needless to say—Mark gets results! Feel confident knowing that Mark will personally handle your case! Read our wonderful testimonials and reviews for insight into how I take care of my clients and my impressive results! Storm’s inspiring story of courage and compassion continues to motivate me to be the most caring, dedicated and take-action attorney that I can be. Just as Storm is my hero, I strive to be yours. Is Your Current Lawyer Not Getting the Job Done? Your life has been turned upside down as a result of your accident and injuries. If your lawyer is not providing you with the peace of mind and confidence in knowing that everything is being done on your behalf to ensure the best possible outcome, it may be time for a change. Call our office for an honest conversation, let us get your case back on the road to success. Unfortunately, many personal injury attorneys aren’t really interested in you as a person or how an accident has truly affected you. They are either too busy listening to themselves talk or, worse yet, have already decided on how to proceed with the case before you even meet. 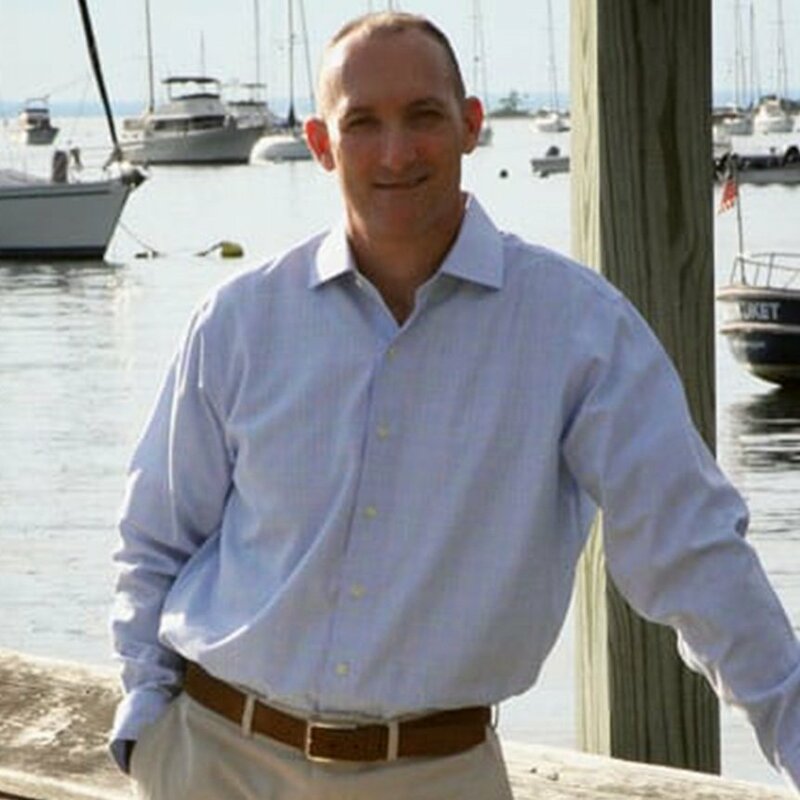 Mark is different because he realizes the importance of taking the time to understand the impact of his client’s injuries upon their day-to-day lives. He works with his clients to develop an individual litigation strategy that best suits each and every client. For more than 25 years injury victims throughout Nassau County, Suffolk County, and the entirety of Long Island have been turning to Mark T. Freeley, Esq., and it is easy to see why. 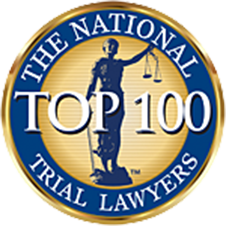 The North Shore Injury Lawyer and his firm have dedicated their practice to helping clients secure the full and fair compensation they deserve. Our team knows that many of the people coming to us are experiencing the most difficult times of their life. We will fight for you in court, so you can focus on your recovery. It is the client-attorney relationship that sets Mark apart from every other personal injury attorney. 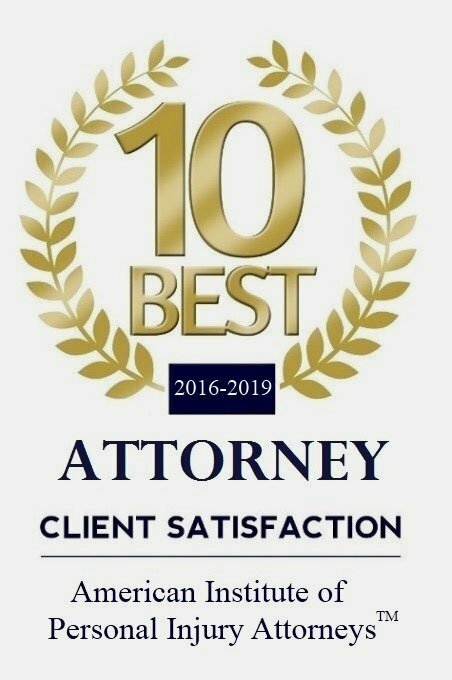 Where most injury attorneys will only fight to ensure you receive compensation for your pain and suffering, The North Shore Injury Lawyer will hire any and every necessary expert to prove your substantial economic losses as well. 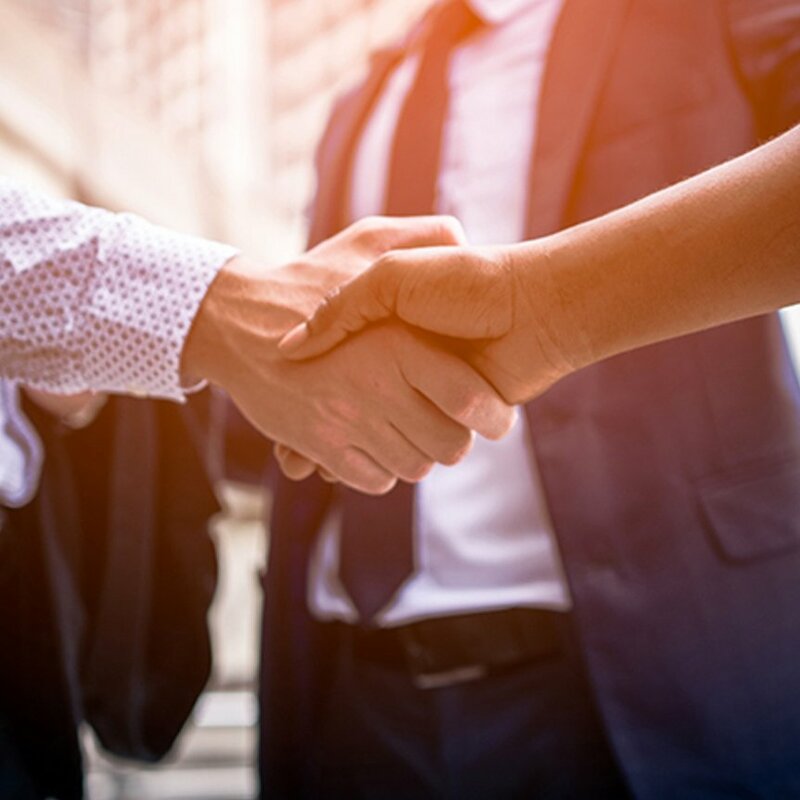 These experts assist in proving the full extent of damages and allow Mark to maximize your compensation through settlement, mediation, arbitration, or trial. – Mark T. Freeley Esq.